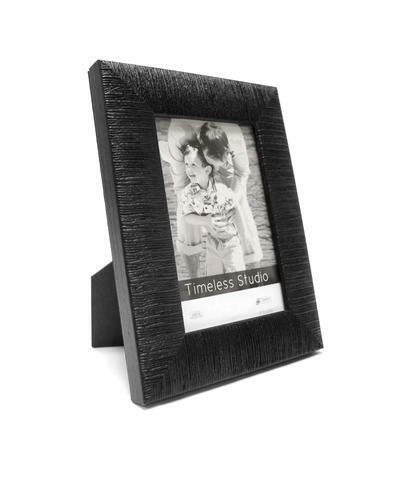 Distinctively stunning, no piece will go unnoticed with this dominating ebony frame. Kenya’s textured finish will add a global touch to your current collection. This frame is made of Solid Wood.